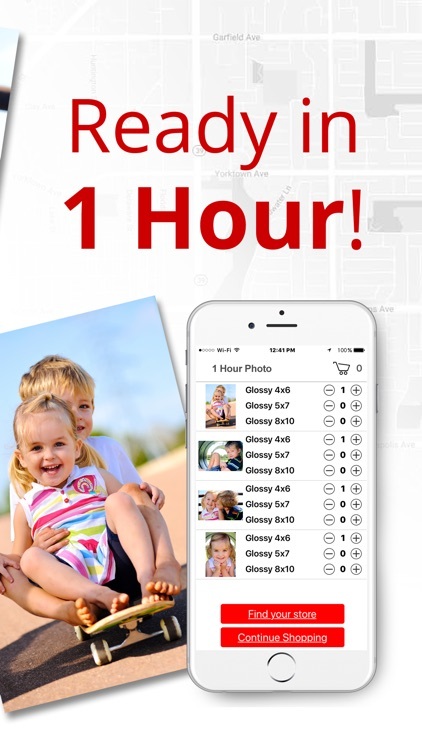 1 Hour Photo: Print to CVS by MailPix, Inc.
Printing iPhone pictures has never been this easy! 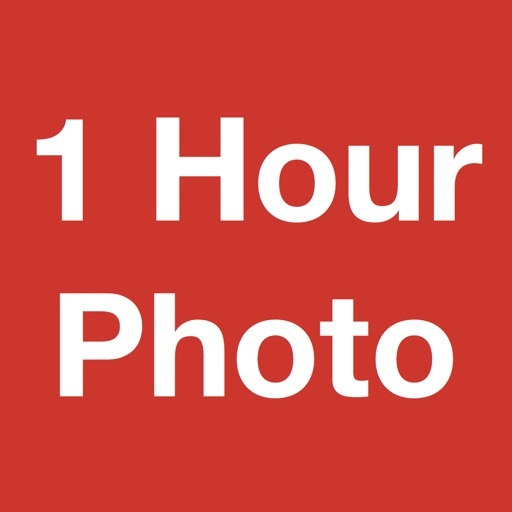 Download 1 Hour Photo, place your order, and pickup your prints at over 20,000 retail locations including CVS, Walmart, Target and Walgreens locations. 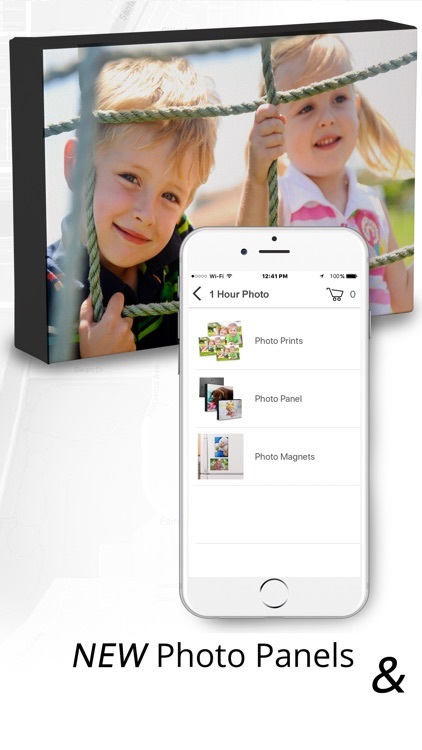 Our convenient Photo Print App lets you transform your memories into stunning prints in as little as one hour. Now that you know how to send picture to CVS from iPhone, you can 1 hour prints for multiple occasions! Fill up your family album with your most recent pictures. Add them to an elegant frame to enhance your home’s décor. Or, print off a few extra copies for a thoughtful gift. 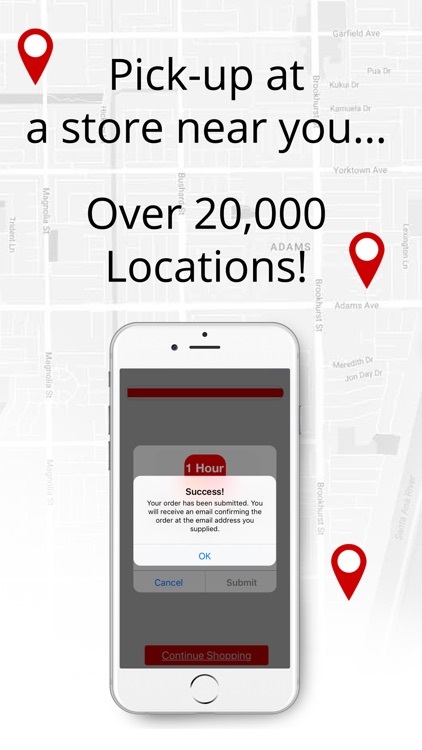 Even better, you can also print pictures at Target, order Walmart 1 hour photos, or grab your Walgreens photo prints using our app, so you're sure to locate a photo printing location close by. 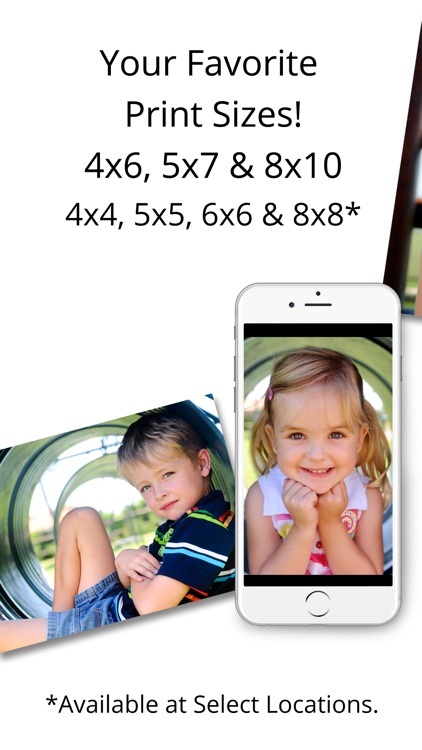 When you need high quality photo prints fast, our photo prints app is sure to fit the bill! As you can see, you can get pictures print off iPhone for a variety of occasions! 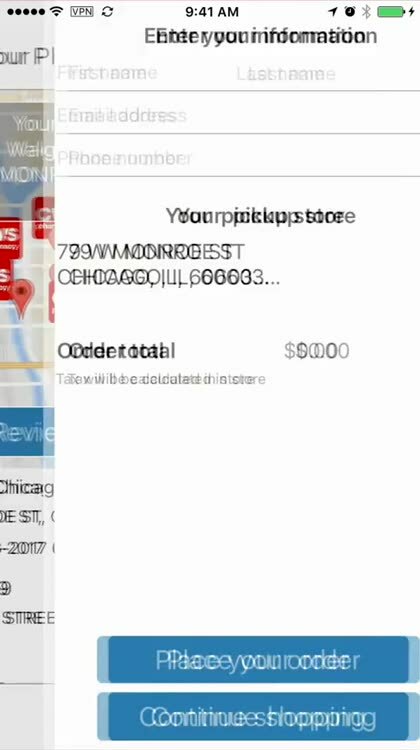 Not only that, it's fast and easy! Fill up your favorite picture album at home after a long day at the office. Or, grab an order of copies to give to your friends on your way to your next luncheon. 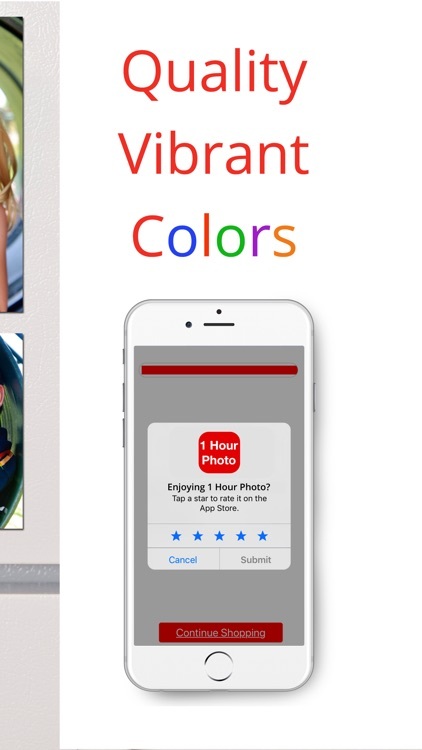 With today's busy schedules, printing pictures at CVS from iPhone is the most convenient way to preserve your memories for future generations! 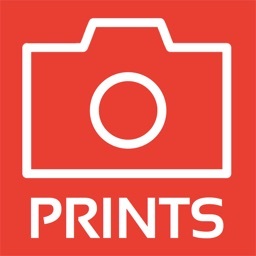 Print Target 1 hour photos, Walmart prints, picture prints at CVS, and photos at Walgreens using our app and enjoy the convenience with quality results! 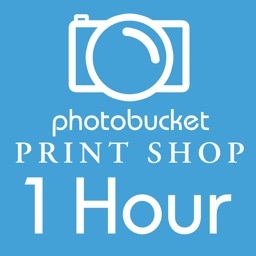 We offer photo printing at over 20,000 locations nationwide, so you're sure to find a 1 hour photo printing lab near you! From wedding pictures to your kids’ first day of school, there are countless occasions throughout our lives that we hold dear to us. While these treasured moments are fleeting, we are lucky enough to capture each one with our cameras and smart phones. 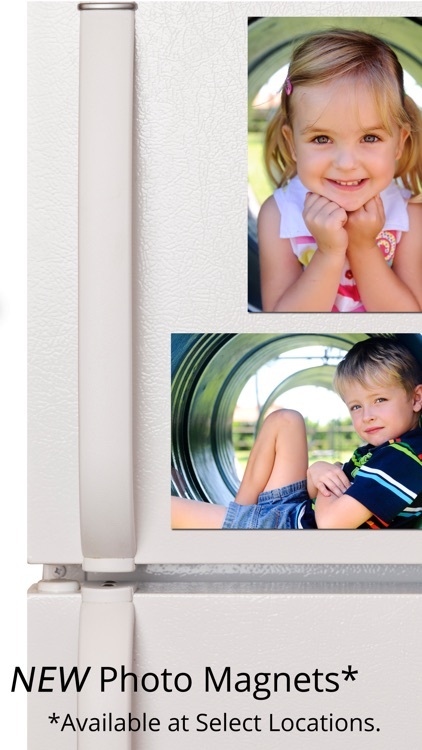 Instead of keeping these memories stored away, celebrate them with quick, convenient 1 hour prints! You can fill your favorite decorative frames or add your favorite moments to your scrapbook. 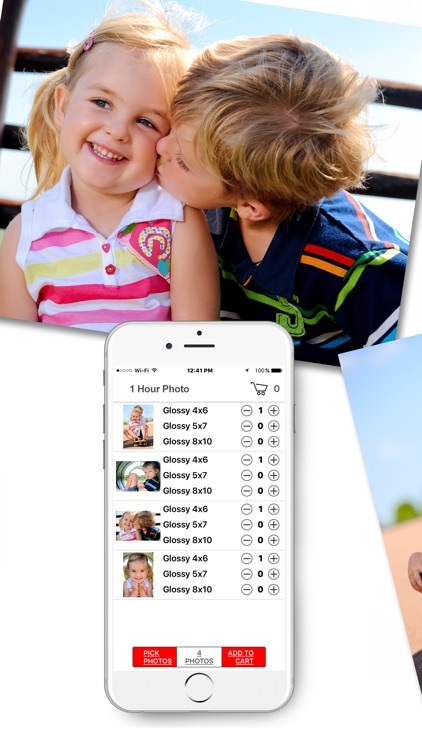 Now that you know how to turn iPhone photos into prints, you can preserve your memories for future generations! 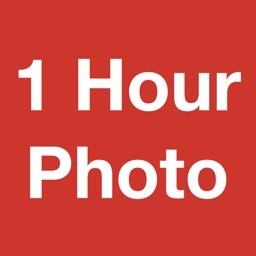 Thinking of sharing pictures with friends and family out of town? 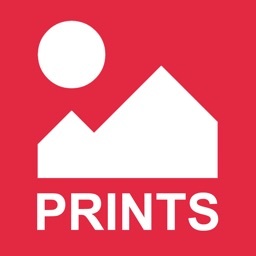 Place an order for one hour prints at a CVS, Walmart, Target, or Walgreens closest to your loved ones so they can pick up copies of your pictures at their leisure. Forego stamps and envelopes. 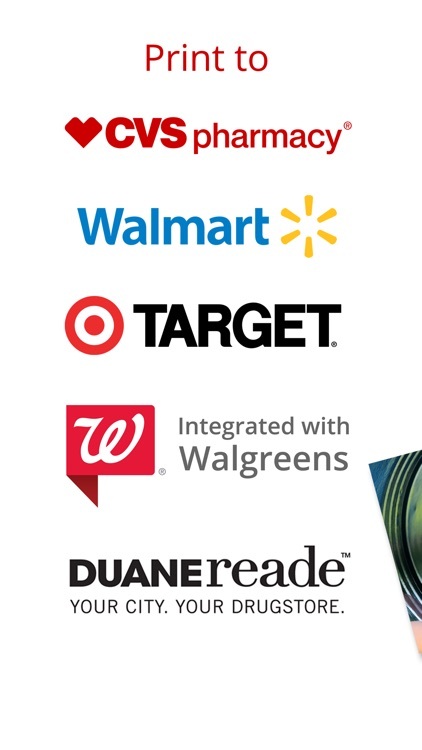 Now you can simply send your relatives picture prints that they can pick up at CVS, Target, Walmart, and Walgreens using our free app! 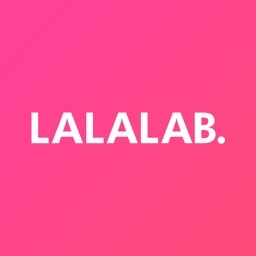 Upload your images from your phone and get started with making your memories come to life. 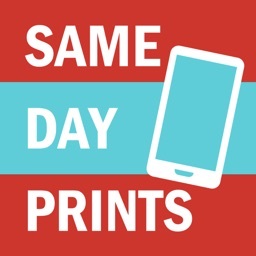 Stop by your local Walmart, Walgreens, Target or CVS store and pick up your prints while running errands, grocery shopping or picking the kids up from school or soccer practice. Share your photos over dinner with the family and relive your recent vacation, weekend day trips or even candid family moments.